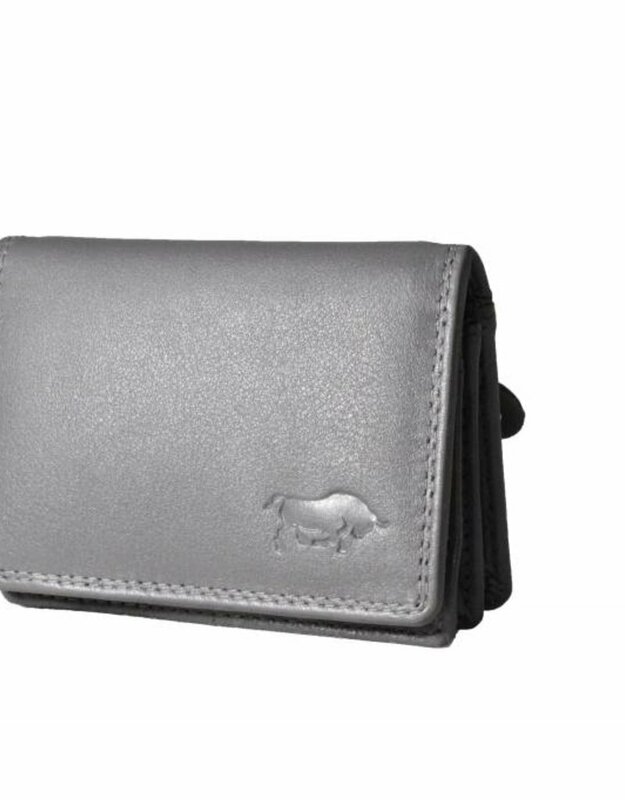 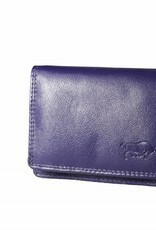 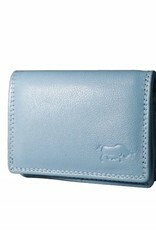 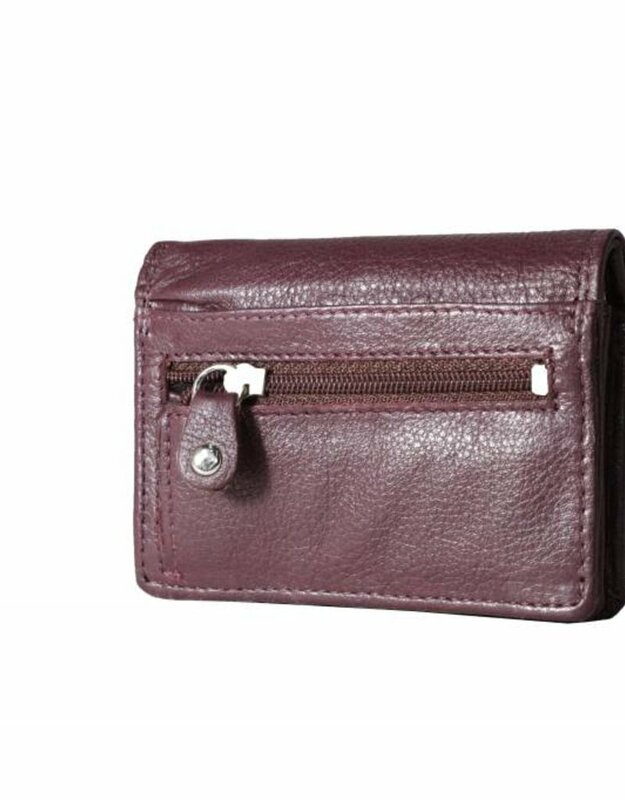 This beautiful compact wallet with zipper on the back and on the inside is the ideal small wallet. 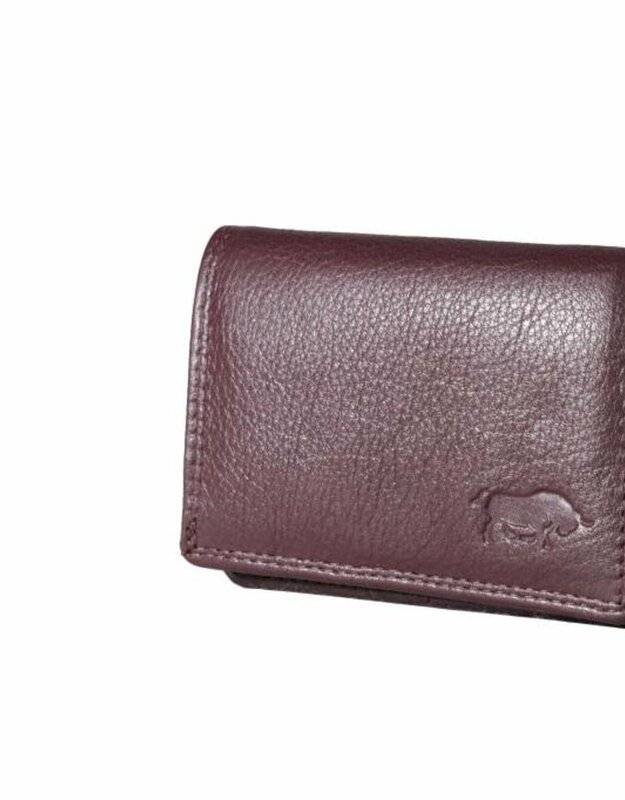 The letter money box is on the side. 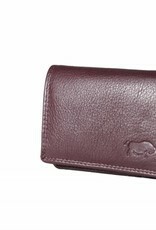 Two small boxes, possibly for photos. 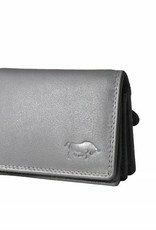 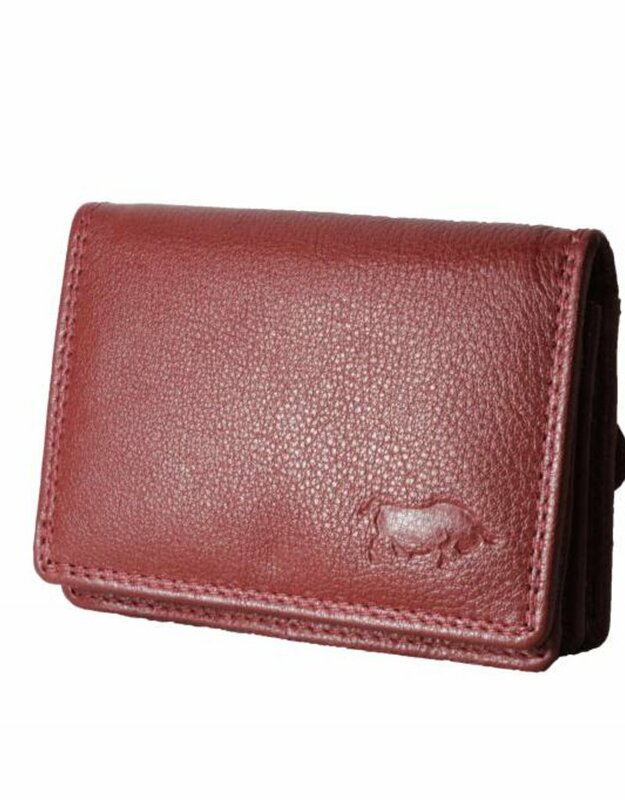 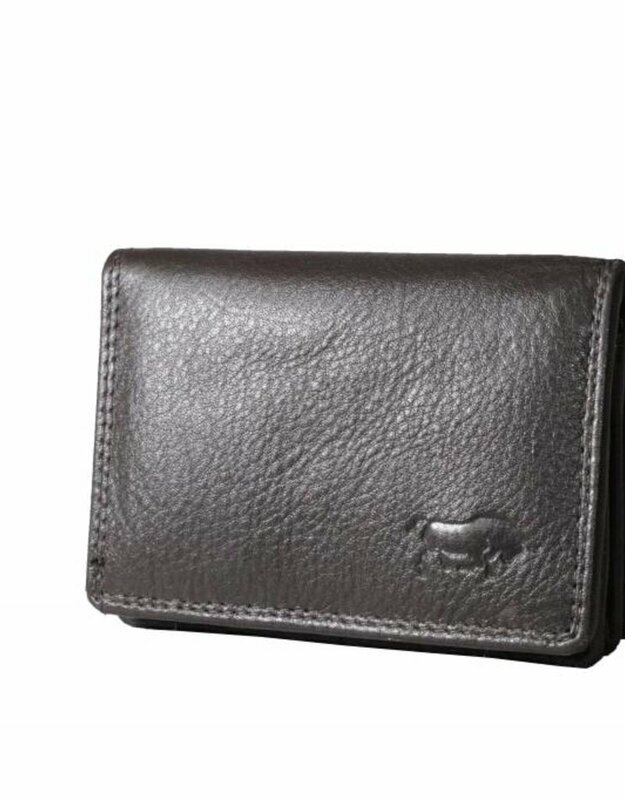 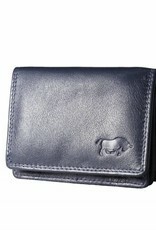 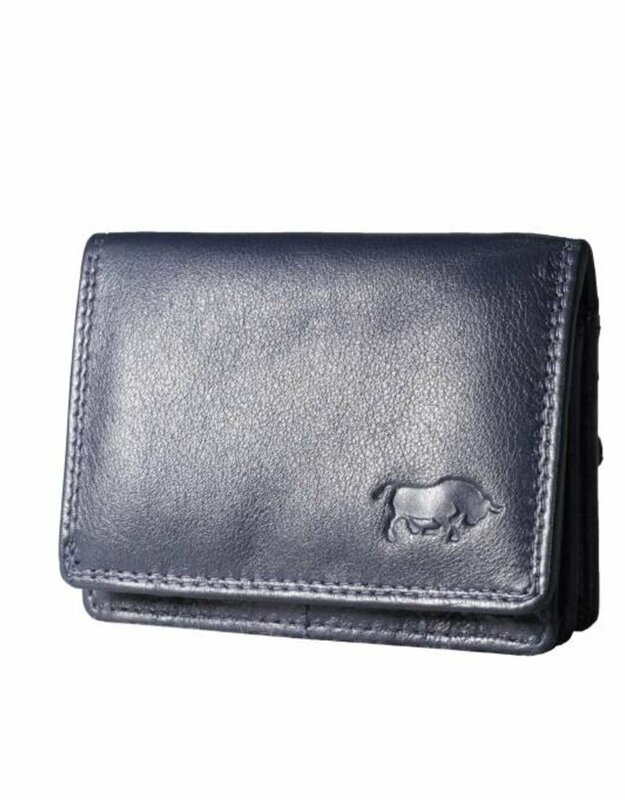 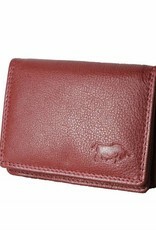 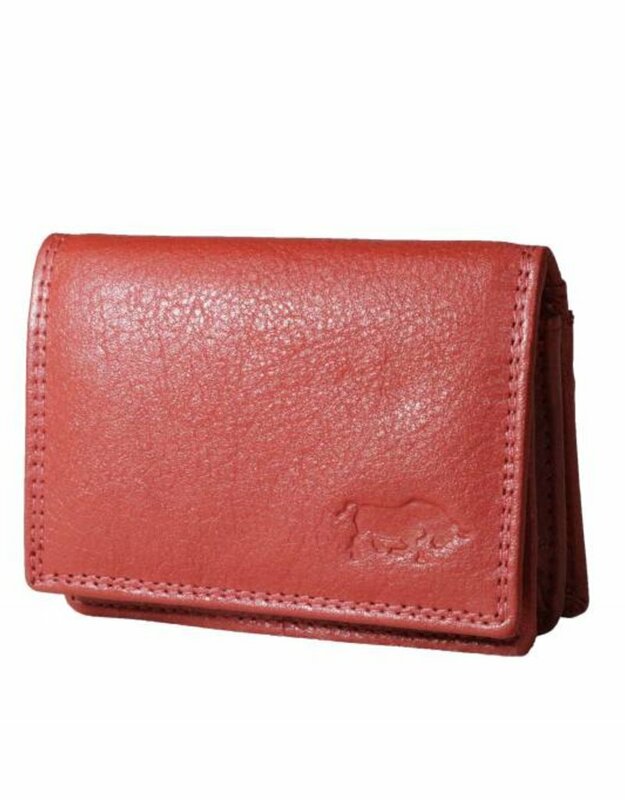 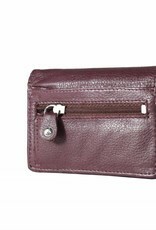 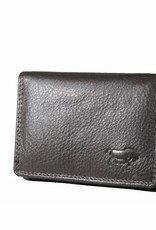 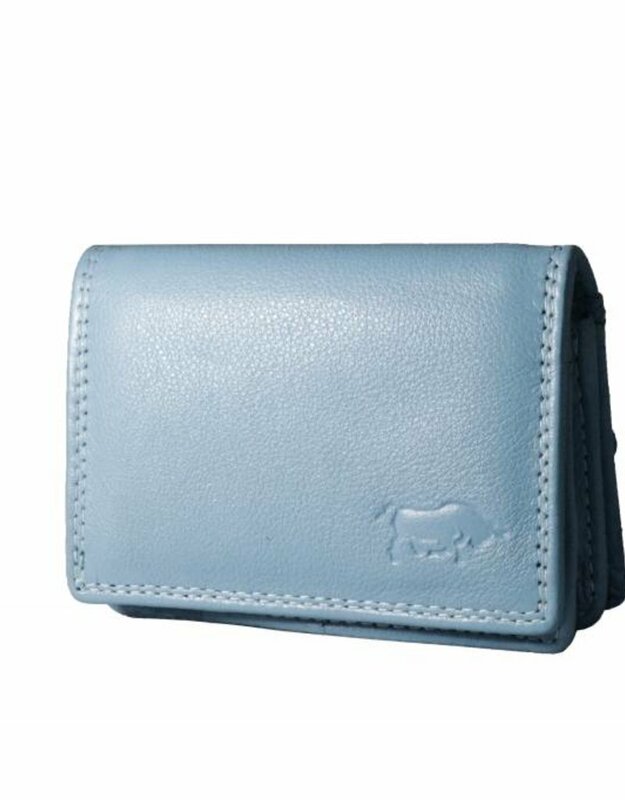 This wallet is made of very nice leather from the brand Arrigo. 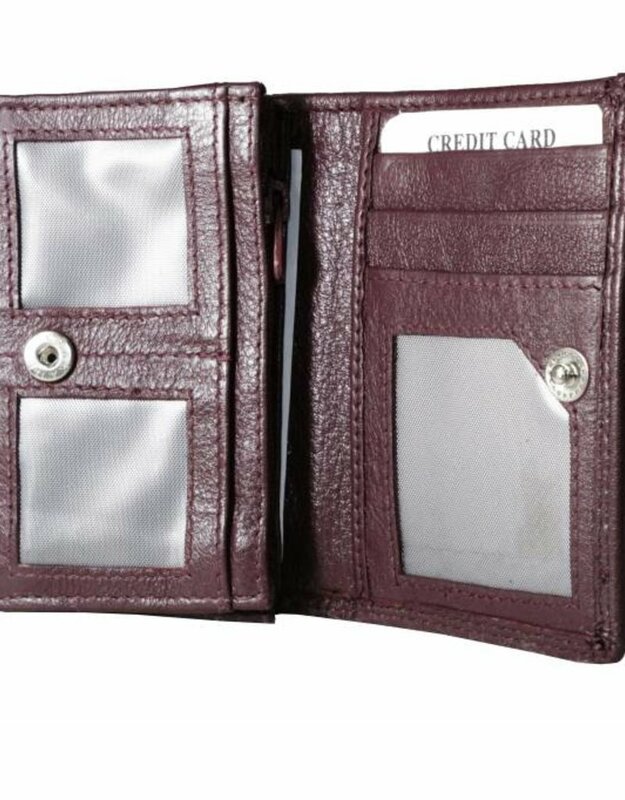 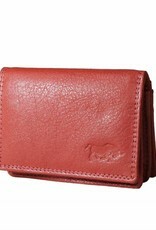 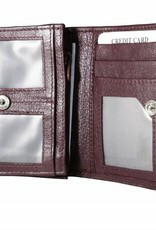 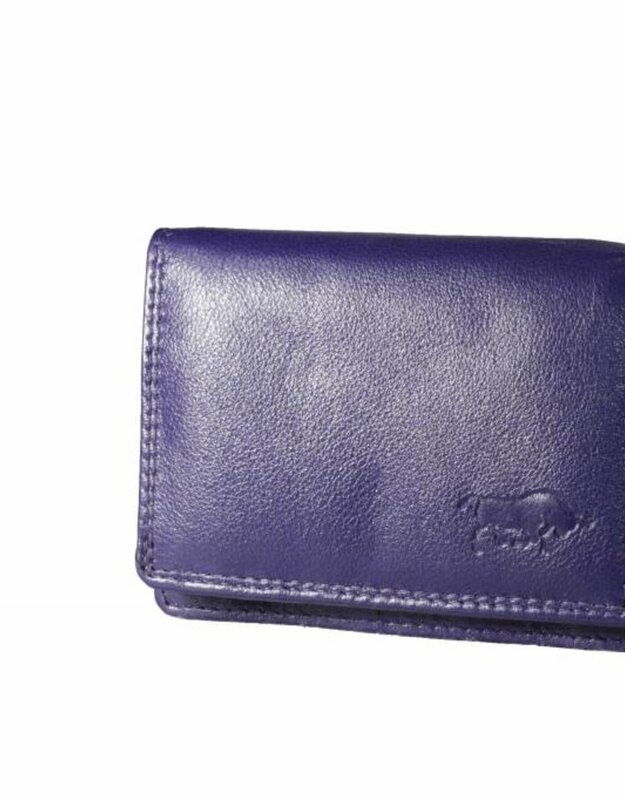 The back of the wallet has a zipper compartment for the coins and a back pocket for any shopping list.